Why Should I Insure with Petruzelo? One area that frequently causes confusion between condo associations and their individual unit owners is: which policy covers property damage to the interior of the unit at the time of a loss; will the association master policy come in to play, or should the owner's individual condo policy cover the loss. Condominium owners and the association should be clear on their understanding of the association documents. It is these documents which define to what extent the master policy will cover damage to the interior of the unit. 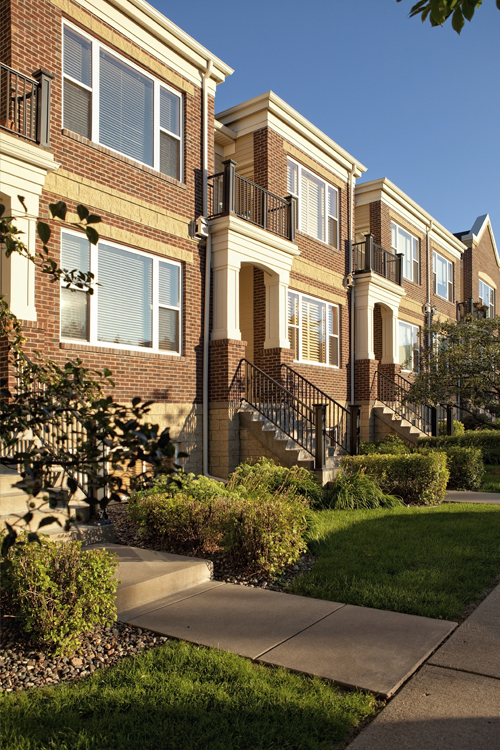 Managing a condominium association in Connecticut is an ongoing process in which the Directors and Officers of the association have numerous duties for which they can be held responsible. It is most important for the association to consider purchasing Directors and Officers coverage, also known as D&O Coverage. This coverage can provide protection for the Directors and Officers should a law suit be filed as a result of their actions.